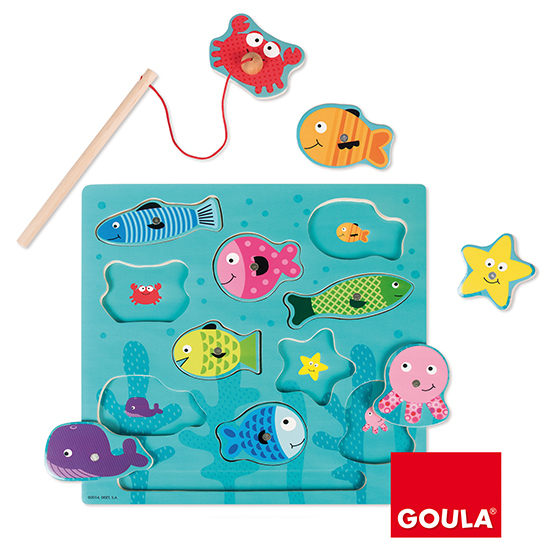 This quality Goula Fishing Magnetic Puzzle is sure to provide hours of fun. 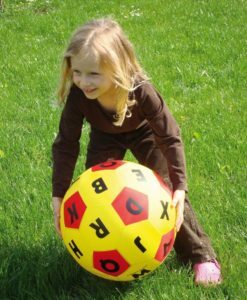 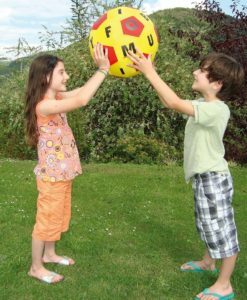 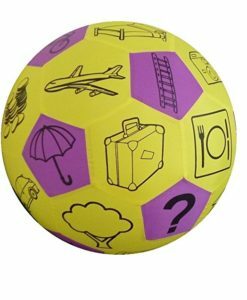 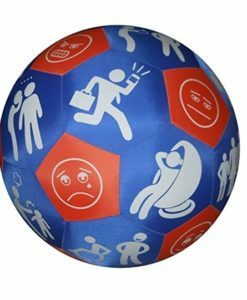 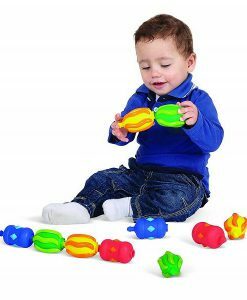 As well as developing a child’s physical development skills, it will help develop problem solving and shape recognition skills also. 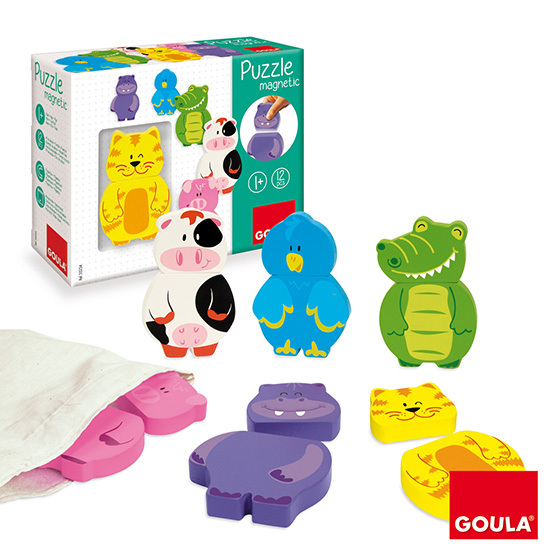 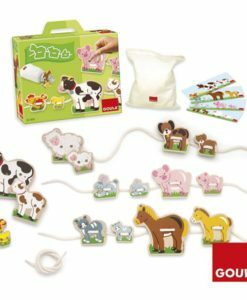 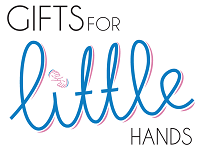 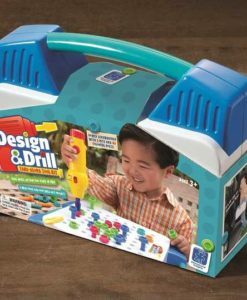 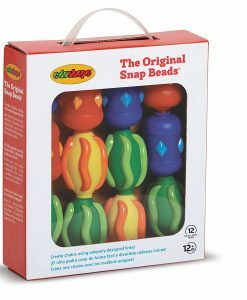 This puzzle will help support your child in developing the capacity of attention, precision and hand/eye coordination. 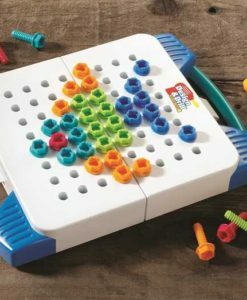 Children will have great fun adding the ten wooden fish magnetic pieces to the underwater puzzle board. 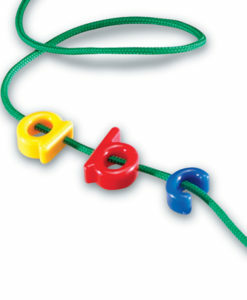 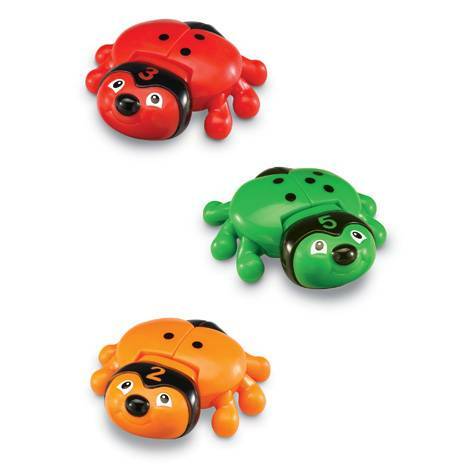 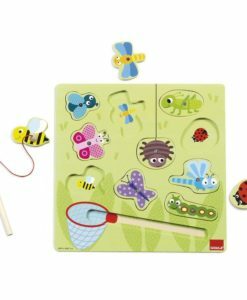 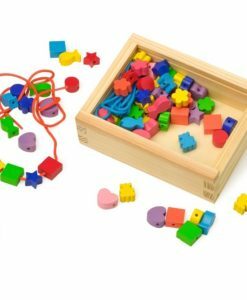 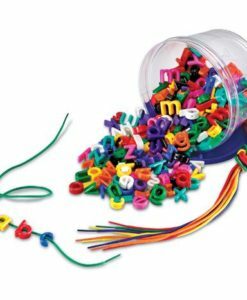 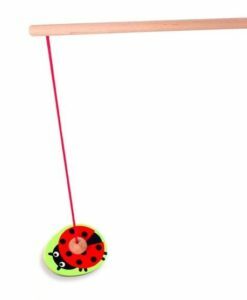 Using the wooden magnetic rod, children can also ‘catch’ the pieces! 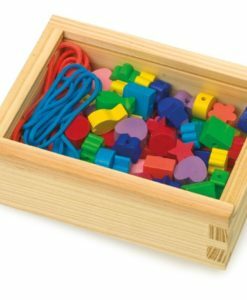 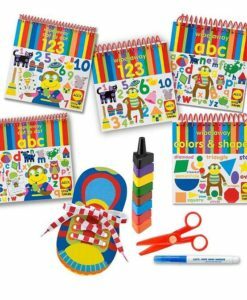 The pieces are brightly coloured which help engage children. 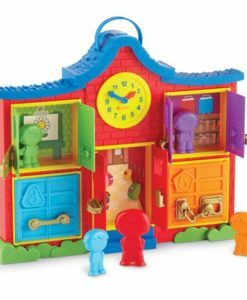 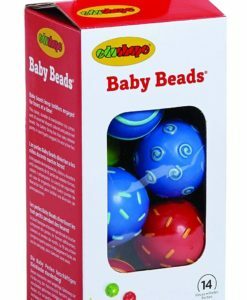 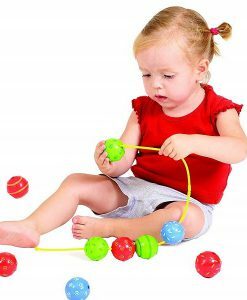 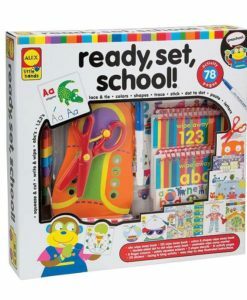 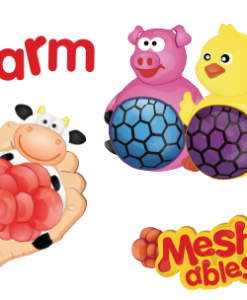 Finally, this educational toy is ideal from age 2-3 years.